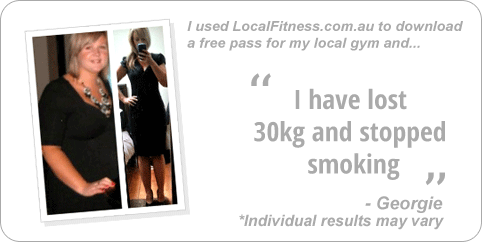 Why Goodlife Health Clubs Nerang? 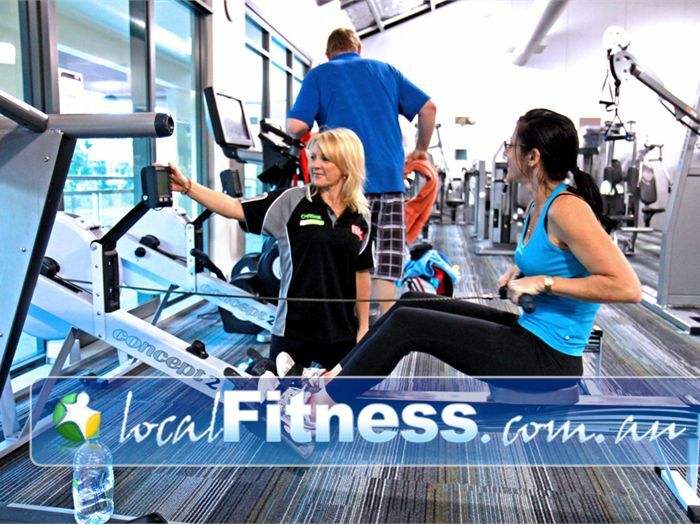 Goodlife Nerang gym is part of a proudly Australian-owned company which is one of Australia's largest health club groups with more than 77 clubs across Australia. It’s been our goal to create a welcoming environment where fitness, health, nutrition and wellbeing go hand-in-hand. 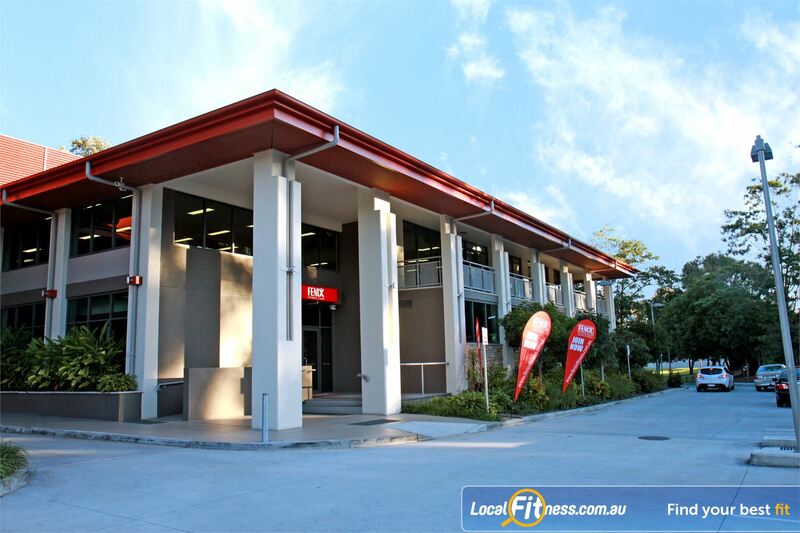 With over 200,000 members who continue to share in a healthy and active lifestyle, our customer-focused approach at your local Goodlife Nerang gym will leave you feeling fantastic, inspired and ready to take on the day. 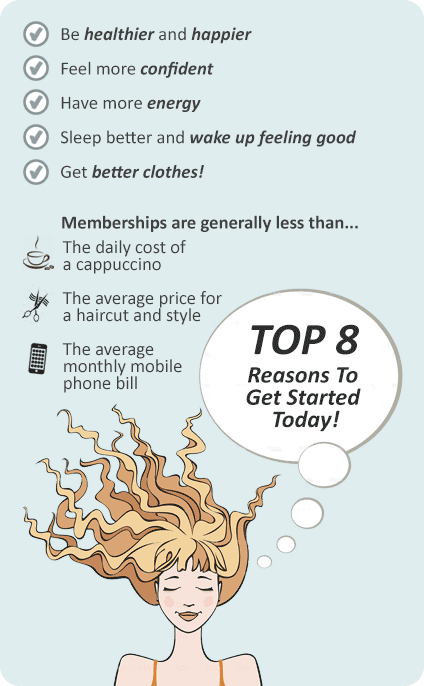 Now’s the time: get up, get moving and get into the 'good life' at your local Goodlife Nerang gym. 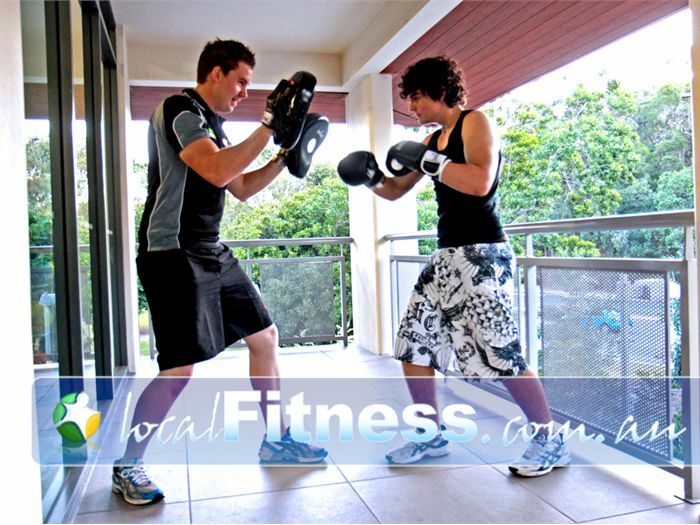 Set in a picturesque location just off the Pacific Freeway at the Prana Centre, Goodlife Nerang provides a unique health and fitness experience for the whole family. Purpose built over three levels, this 5 star fitness facility, offers unique fitness programs and training options for everyone! Goodlife Nerang includes extensive free weights and general training areas, huge cardio theatre with over 60 various cardio machines, private Nerang ladies only gym, open kitchen in the members lounge, convenient child care, climate controlled mind/body studio, a massive group exercise room featuring a fully sprung timber floor and a sensational spin room designed to take indoor cycling classes to another world! Separate steam and sauna for relaxation and a host of luxury fit-out features unsurpassed by any other facility on the Coast. 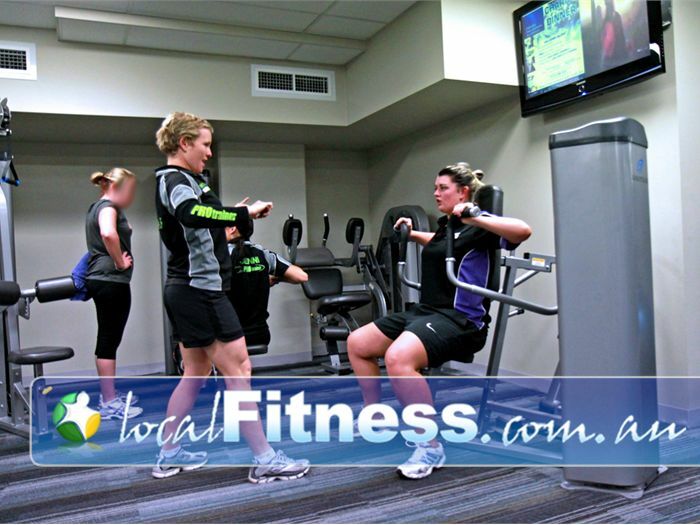 Enjoy a time-efficient workout with the Goodlife Nerang gym Nautilus Expressway. 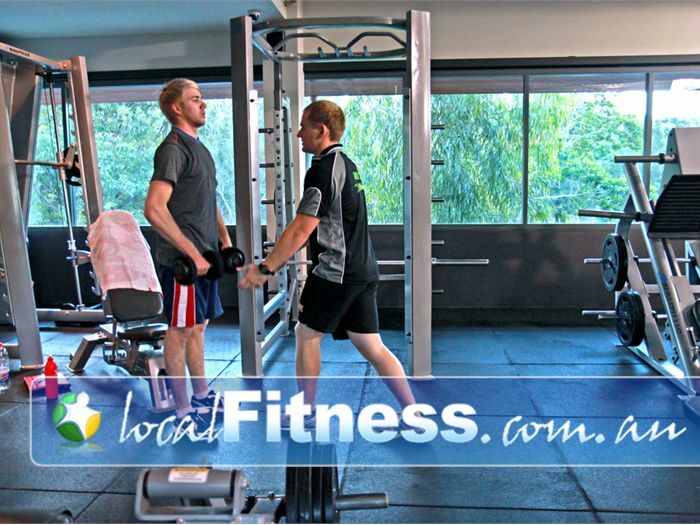 Our Nerang gym features a complete range of free-weights and plate loading equipment. A wide range of strength equipment from Nautilus. Full range of ab and stretching equipment at Goodlife Nerang gym. Rows of equipment means you'll never have to wait again in Nerang. State of the art equipment with personal displays for your entertainment. 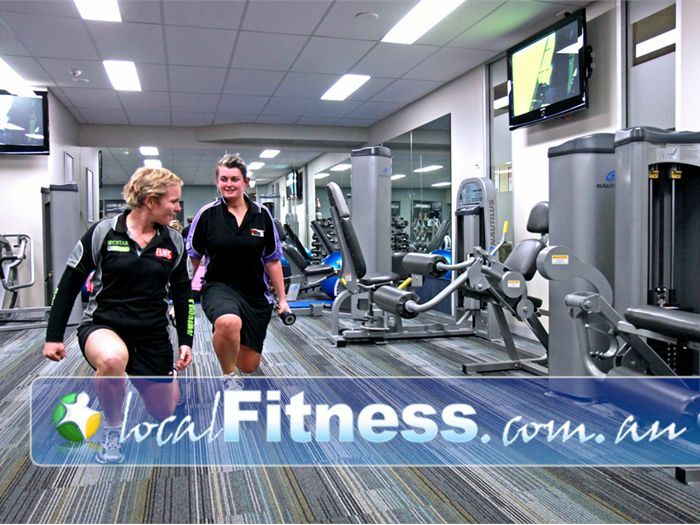 Vary your cardio workout with indoor rowing in Nerang. The spacious Goodlife Nerang gym floor. 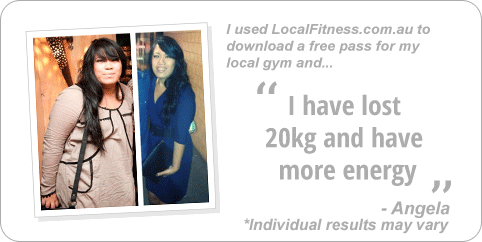 Nerang personal trainers can tailor a program to get your body in amazing shape. 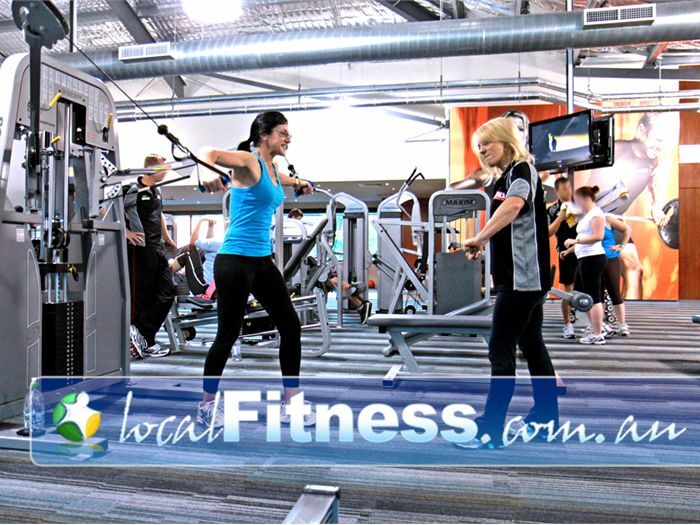 Ladies love the comfort and privacy of our Nerang women's gym. 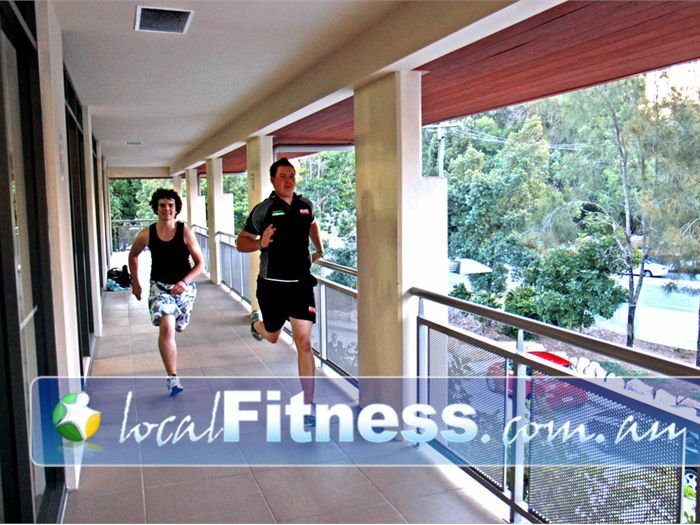 Take advantage of the Gold Coast fresh air in our Outdoor personal training balcony. Engage your mind and try the new interactive game style cycling experience. Twilight cycling at Goodlife Nerang gym. 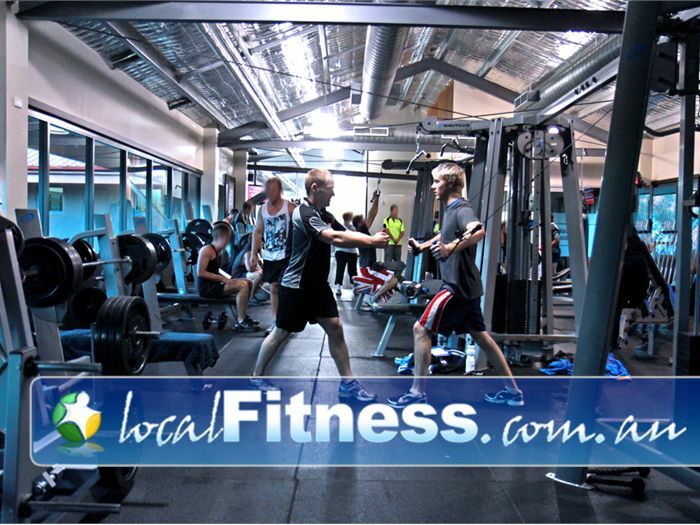 Goodlife Nerang provides a friendly and social gym environment. The Pristine and luxurious change rooms at Goodlife Nerang. Would you try to fix a problem with your car yourself? No, so why would you try to fix the problems with your body yourself when its even more complicated than a car? It is a fact that you're vastly more likely to achieve your results by working with a Goodlife Nerang Personal Trainer - a PRO Trainer. They will discuss at length your needs in order to devise a plan based on science, experience and some motivation. 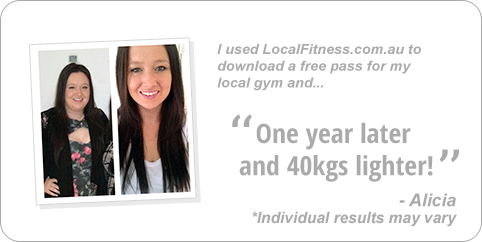 A Goodlife Nerang gym membership is all about you and your goals, so we will give you exactly that.